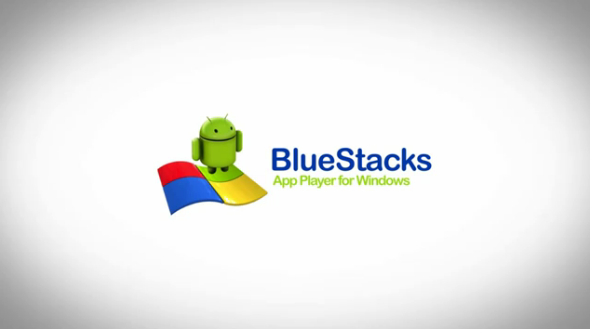 Earlier this morning BlueStacks announced that an alpha version of their free Android app player is now available for Windows PCs. Eye doctors everywhere are in tears because now you can use your Android apps on a PC with no strain to your eyes. After minutes of staring at a 4.3-inch device, my eyes are already sore – I would much rather stare at my computer screen (I am a writer after all). Touche, BlueStacks. You just made wasting time on Android apps even easier. The free download can be found here, and for the time being it is PC only – us Mac users will have to wait a bit longer. “Outfit7 is very happy to partner with BlueStacks to bring Talking Tom Cat to PC users and hope they’ll treat him nice,” said Samo Login, chairman and CEO of Outfit7. Tuesday Poll: More Significant - Verizon's First Nexus or the Release of Ice Cream Sandwich?